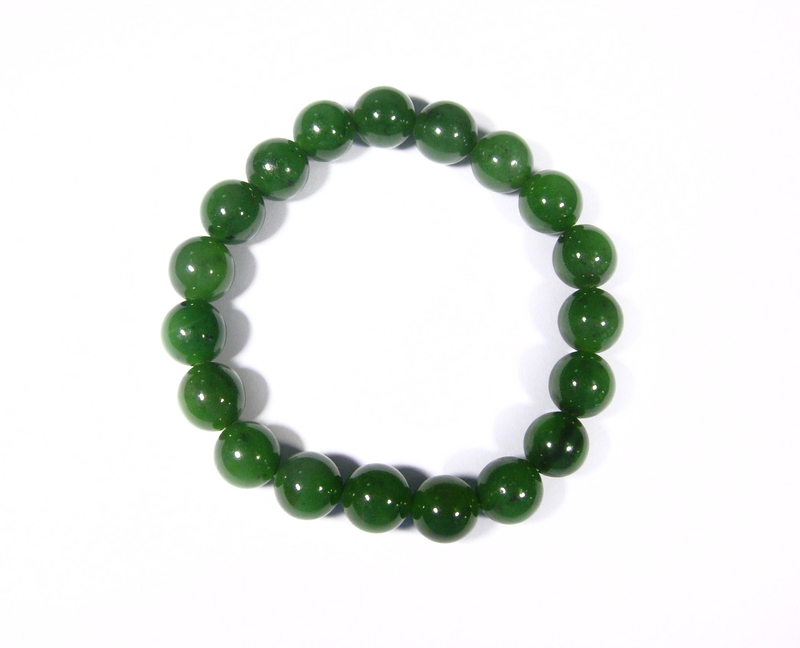 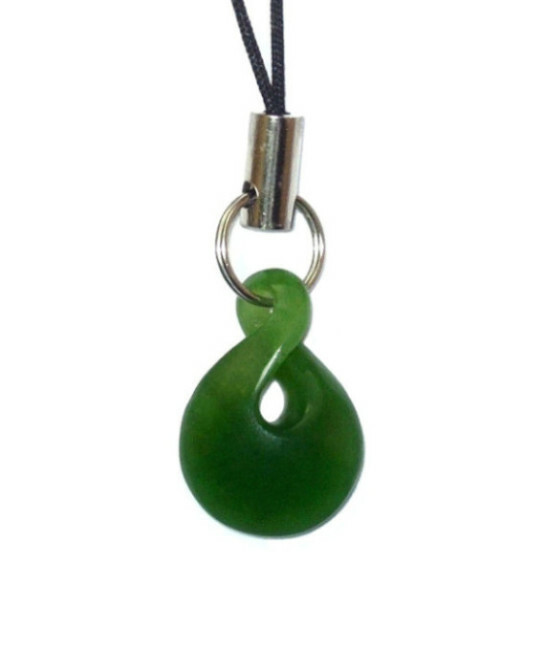 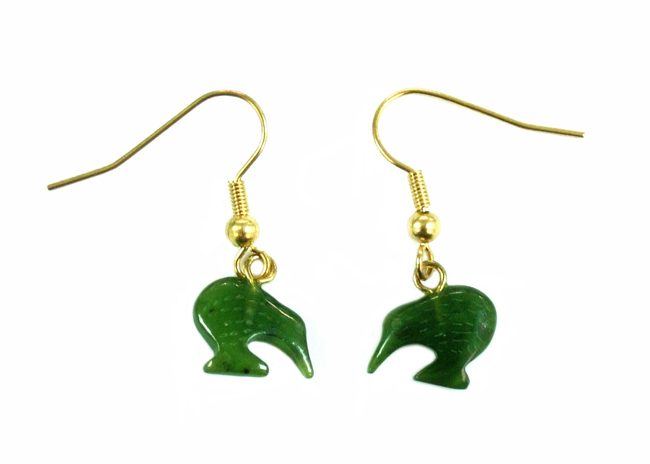 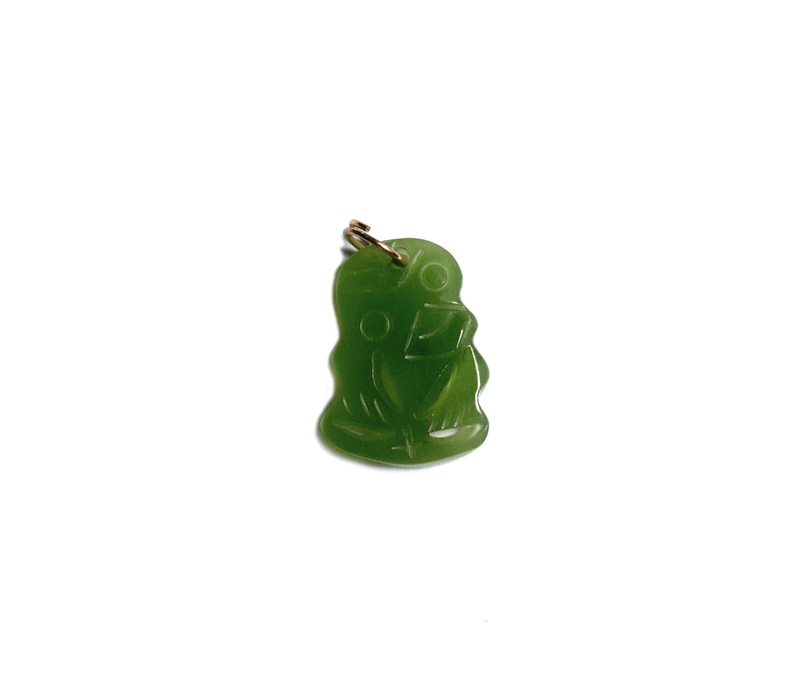 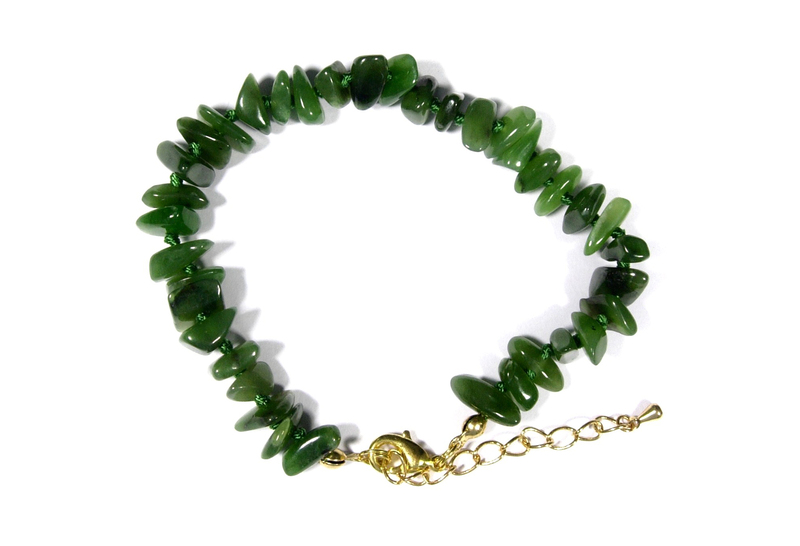 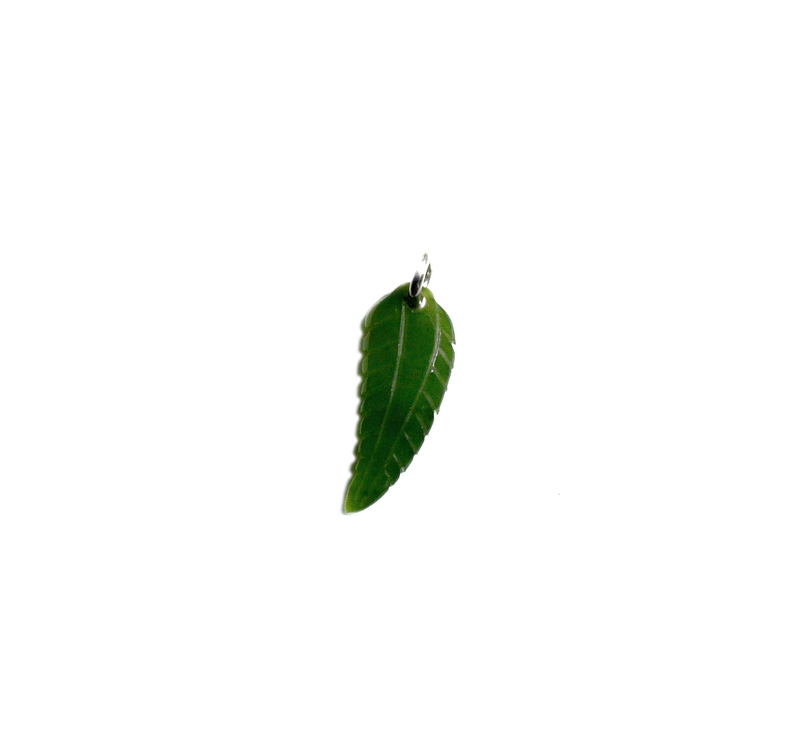 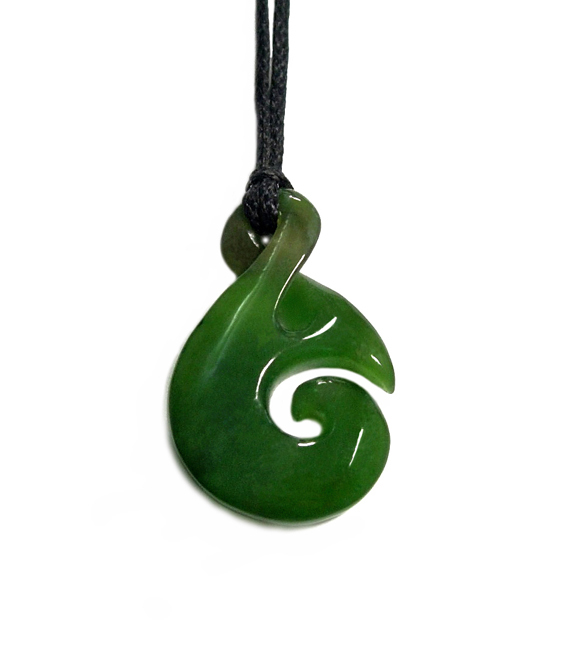 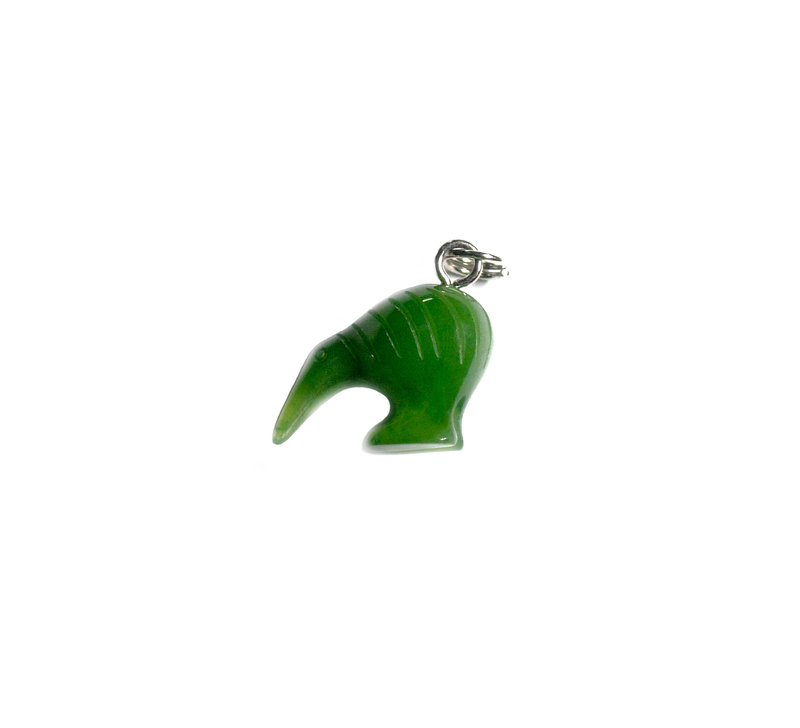 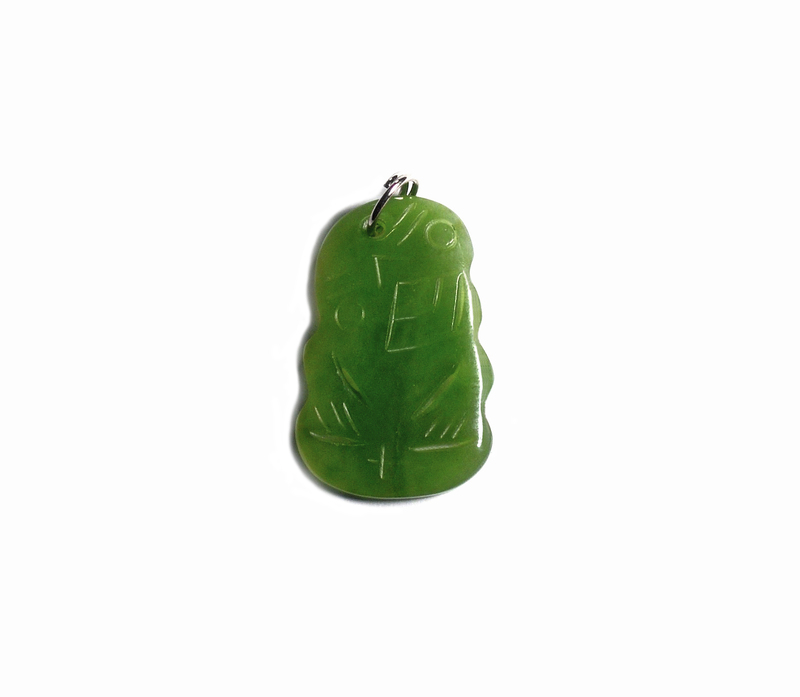 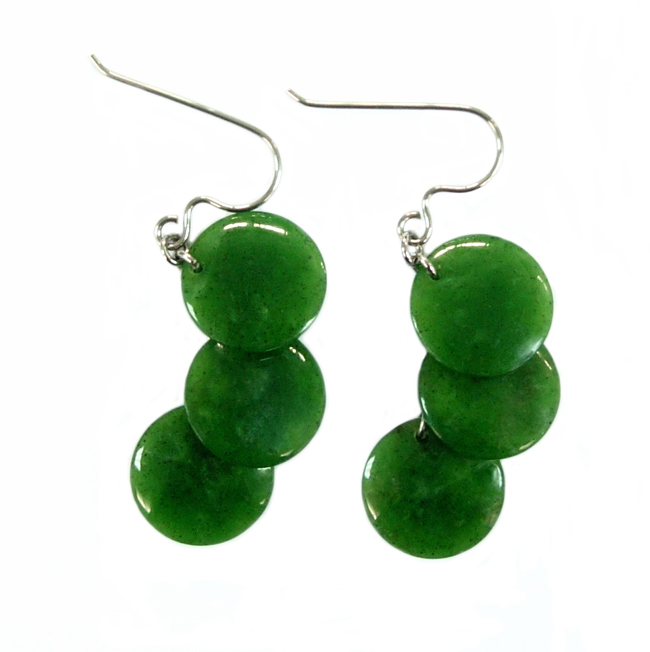 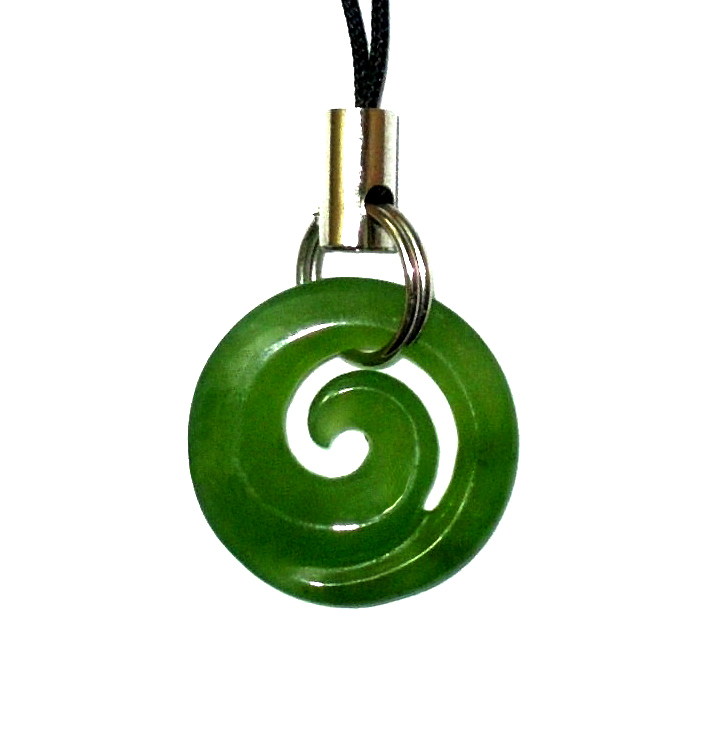 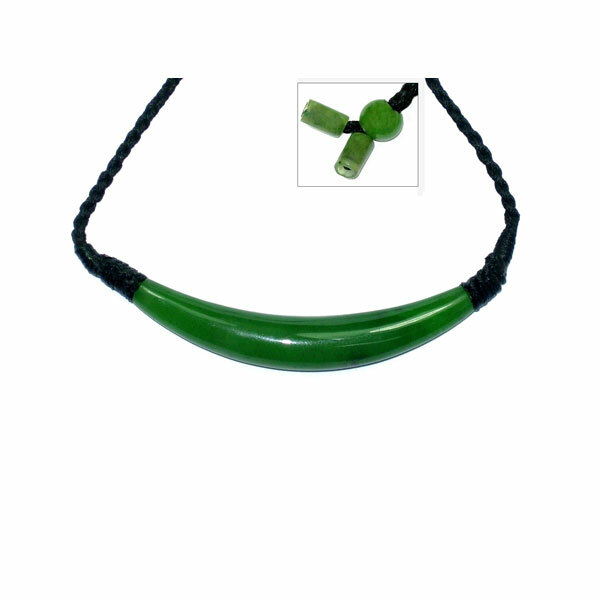 Largest range of Jade products, specialising in traditional NZ designs. 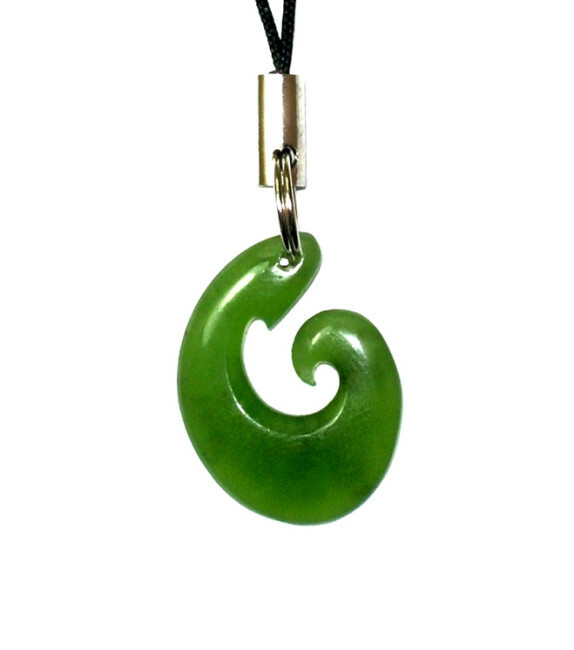 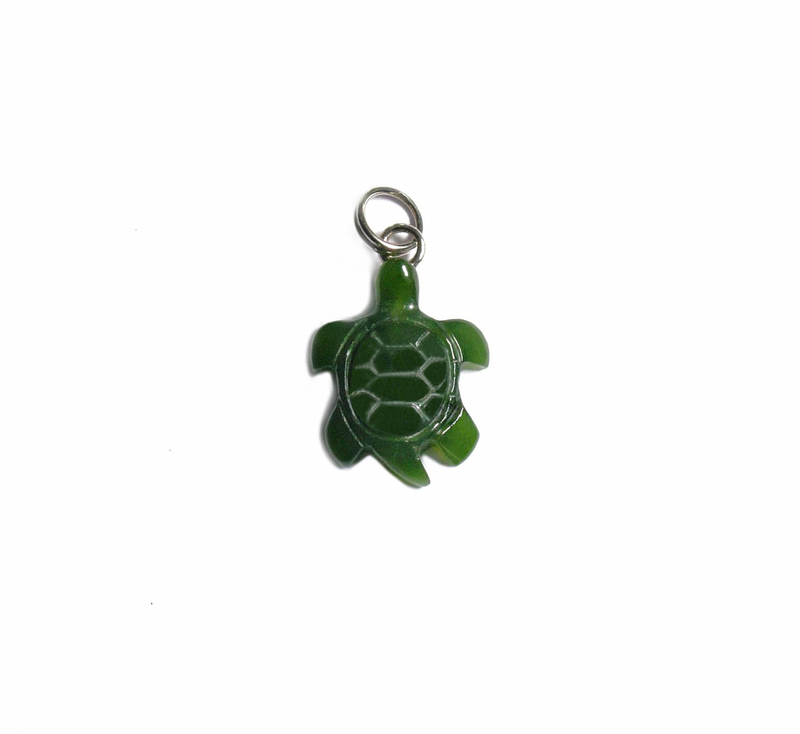 We have pendants, beads, earrings, bracelets, bangles, rings, cufflinks, charms, keyrings and phone straps along with superb Jade carvings and figurines for the jade lovers in New Zealand and abroad. 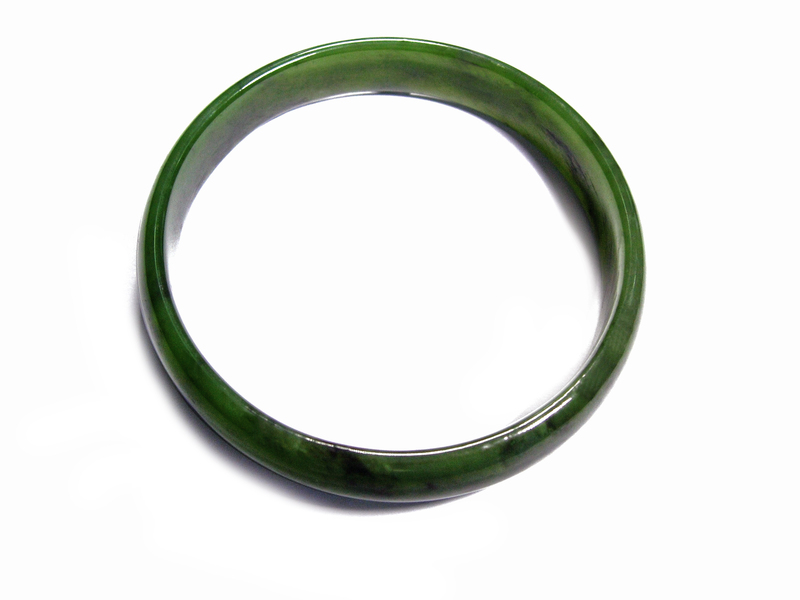 We also carry a variety of pebbles and Jade stone off-cuts in addition to a small collection of Bone. 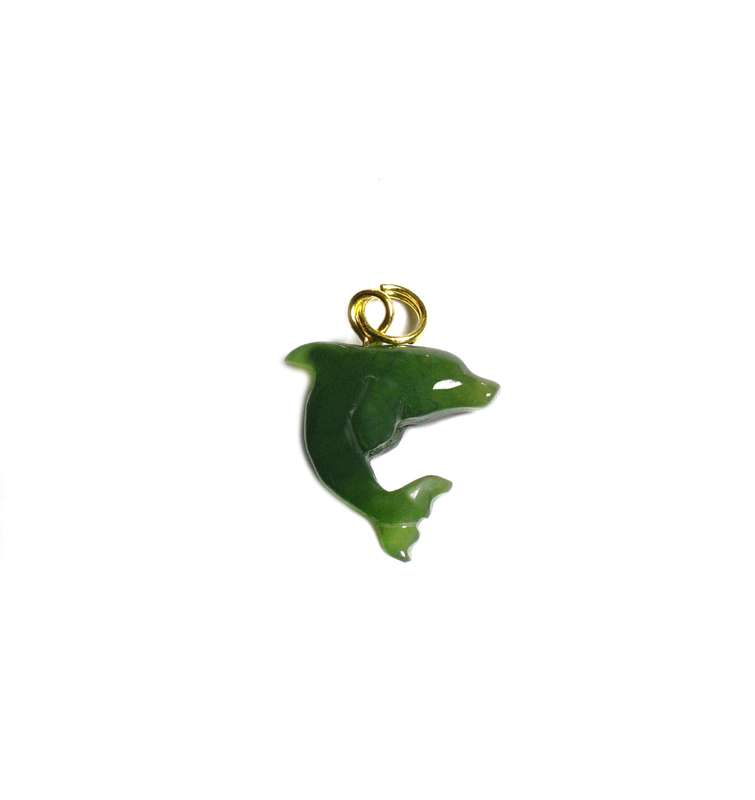 Each piece is handcrafted by our experienced craftmen. 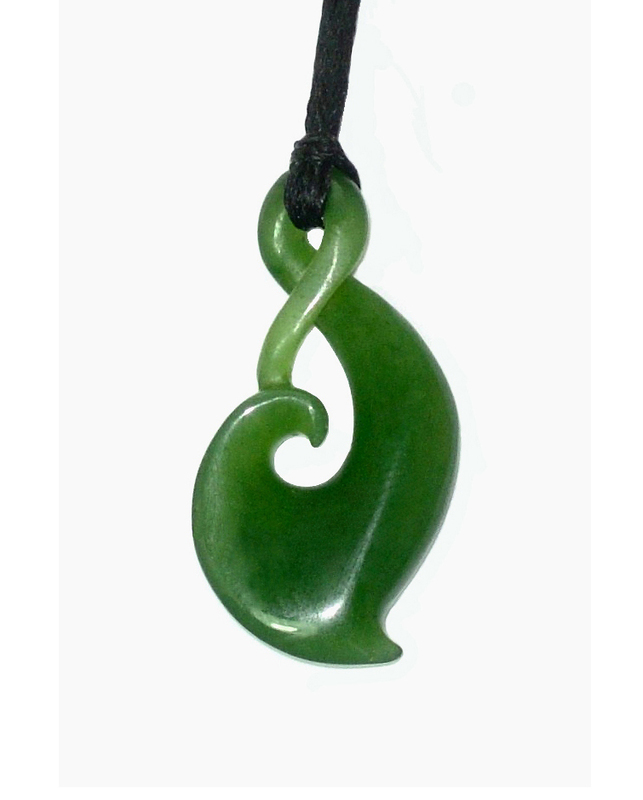 From traditional to modern designs, made from only quality materials and incorporating kiwi styles.